This is another of those 'can you do an XYZ USB keyboard', to which the answer is usually yes. In this case it is the Atari 400. I have a couple of Atari 400s I'm currently restoring, so I borrowed the keyboard from one of those for the purposes of testing the new board before I sent it off. 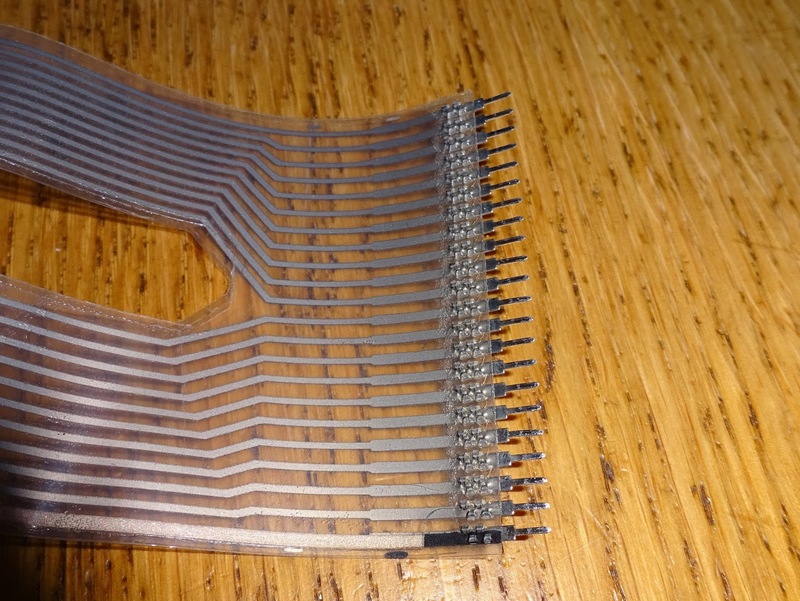 The Atari 400 has a membrane keyboard along similar lines to the ZX81, only with raised ridges around the buttons. 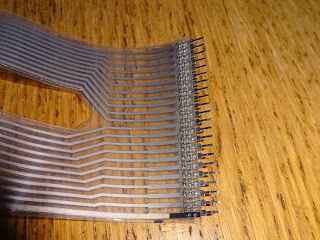 The membrane is quite unusual in that there are crimped on pins at the end. At least that saves me trying to find a 22 way 0.1" flat flex connector. I've used turned pin SIL sockets which seem to give a solid connection with those pins. 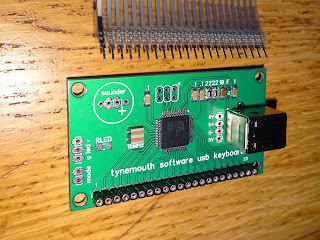 One of my generic USB keyboard controller boards, this one has 22 pins, so is perfect for the job. 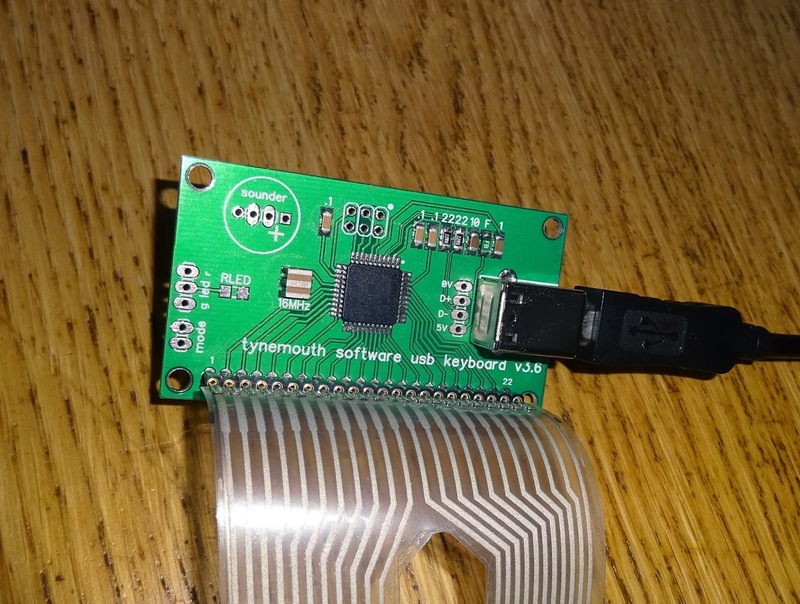 With that connected, just a matter of working out the keyboard matrix and mapping the keys. Turns out it's the same as the other 8-bit Atari's like the 800XL and 65XE (which I have already done), just missing the 'help' function key on the side. The pins were in a different order again, so that's now at least four different pinouts for these 8-bit Atari keyboards, the 400, 65/130XE, and at least two different one for the 600/800XL. 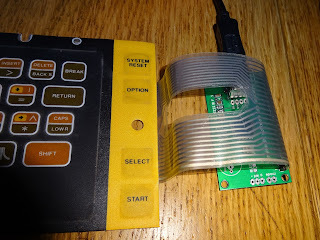 Another keyboard conversion done and off to it's new owner for whatever project they have in mind, and my Atari 400 gets it's keyboard back, now fully tested. 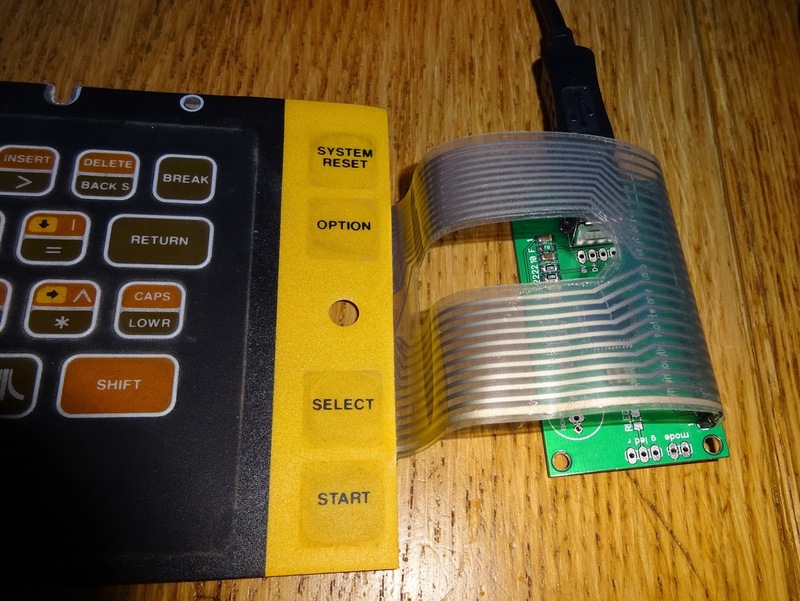 If you want to order a kit to convert an Atari 400, you can buy one below. 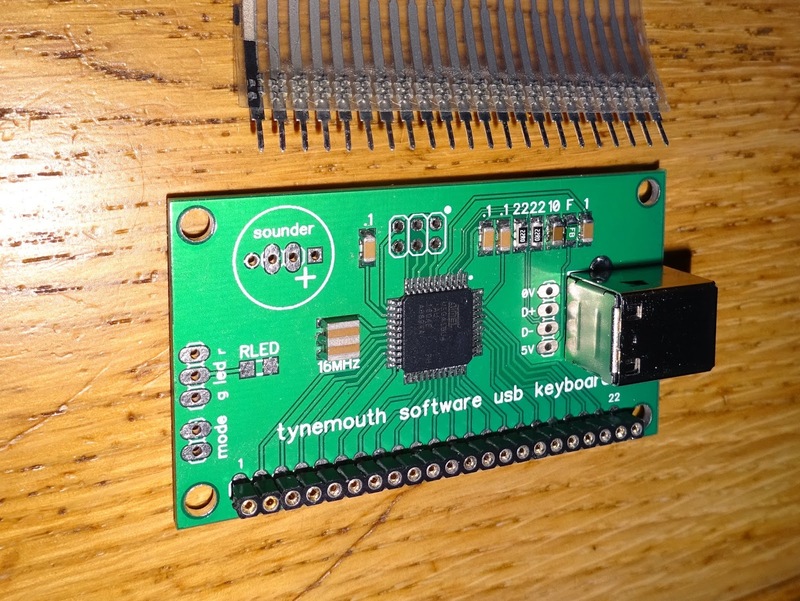 The kit include the USB keyboard controller, mounting pillars and a USB cable. 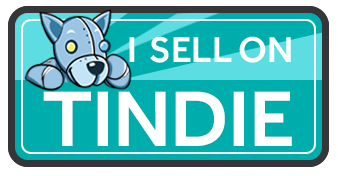 You just need to supply the Atari 400.